Everyone who owns an iPad knows that it is the perfect device to use on the go. It offers more features than your cell phone and makes up for not having your laptop around all the time. However, the risk of scratching it in your bag is quite high and protection is essential to keep it in great condition. If you don't want it to look like every other iPad, our custom iPad 2 case is the perfect solution. 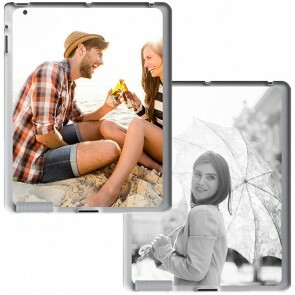 To create your own iPad 2 case, you can use any of your favorite pictures, a pretty design, or even a motivational quote. 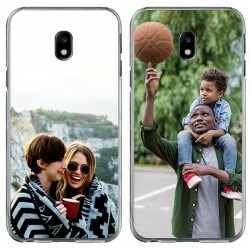 According to your needs, you can choose the case type which will be the base for your newest accessory. The smart cover is very light and durable and protects the screen of your device without covering the back. In this way, your iPad will keep its initial look-and-feel but will have extra protection. It is also foldable and can be used as a stand, which is useful if you want to watch your favorite TV show on it. Our custom hard cases protect the back and sides of your iPad 2 and can be used together with a smart cover. No matter which option you choose, the design is entirely up to you. 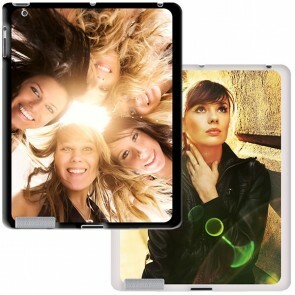 In this way, the custom iPad 2 case will match your needs and personality perfectly. It only takes a couple minutes to create your own iPad 2 case so lets start now! As explained before, you need to choose a case type before you create your own iPad 2 case. Each and every custom iPad 2 case we offer is specifically designed to fit your device like a glove and we made sure that all of its features remain accessible so that you can use your iPad just like you would do without your custom iPad 2 case. 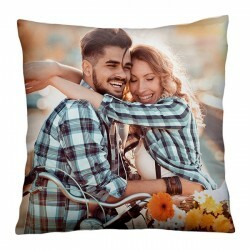 All you need to do to create your own iPad 2 case is uploading a picture, editing it with the features our design tool offers, and then placing your order. Customizing your iPad 2 shell takes only a few moments and you won't be disappointed with the result. 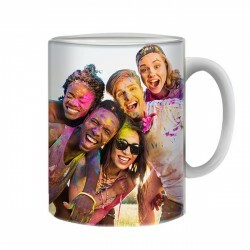 We print your images with scratch-resistant UV ink printers to ensure that your custom iPad 2 case is of the highest quality and lasts a really long time. We produce and ship all orders within 24 hours to ensure a short delivery period. Create your own iPad 2 case now!